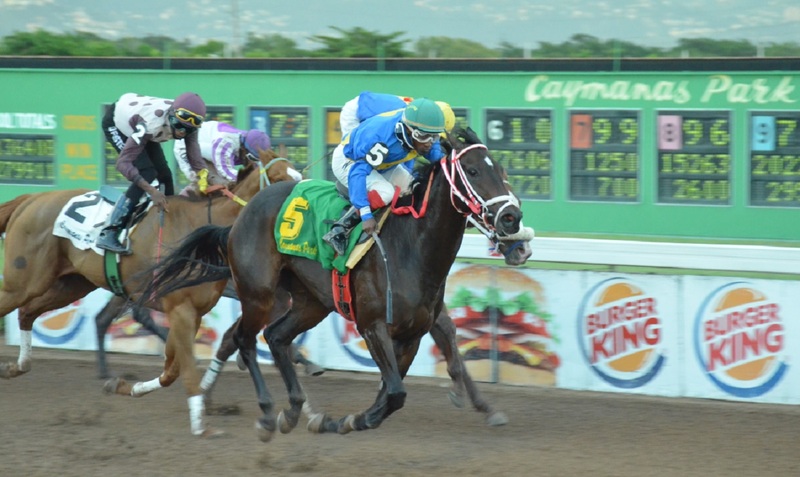 Caribbean Sprint champion CHACE THE GREAT has it all to do with topweight 126lb in Saturday's Reggae Trophy at five furlongs straight, facing Richard Azan’s pair of MONEY MAGNET and PEKING CRUZ. CHACE THE GREAT is allowing PEKING CRUZ 17lb at the distance at which Azan’s runner clocked 58.0 seconds in September. Meanwhile, he is allowing MONEY MAGNET 17lb after the mare chased him into the lane in December’s Diamond Mile, carrying 121lb, before both were overhauled by WILL IN CHARGE. The trio last met on December 15 at five and a half furlongs, an event which CHACE THE GREAT allowed the stablemates six pounds each and lost by a head to SHE’S A MANEATER. PEKING CRUZ is extremely dangerous with the light weight. 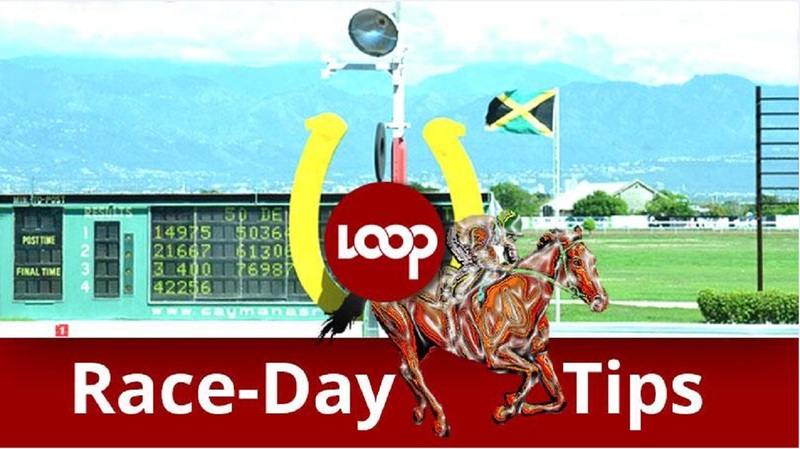 He ran a great race in November’s six-furlong Caribbean Sprint, carrying 121lb, and fought MR UNIVERSE on the lead before CHACE THE GREAT arrived with 126lb to run past both. 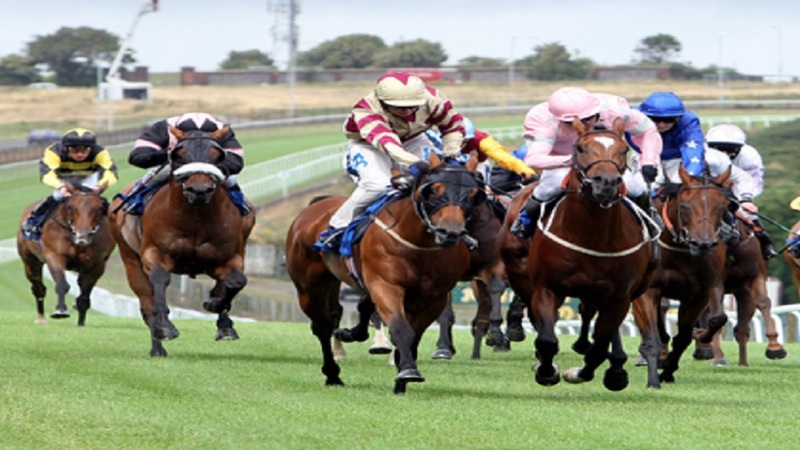 MONEY MAGNET has been beating PEKING CRUZ at exercise and is well drawn at post-position seven. However, CHACE THE GREAT has good finishing speed and has improved tremendously, giving him every chance in what is an extremely tough race to call. Dane Nelson, who partnered CHACE THE GREAT to victory in his last three races, is back aboard the six-year-old gelding. Champion jockey Anthony Thomas has the leg up aboard MONEY MAGNET and apprentice Daniel Satchell has the ride on PEKING CRUZ. 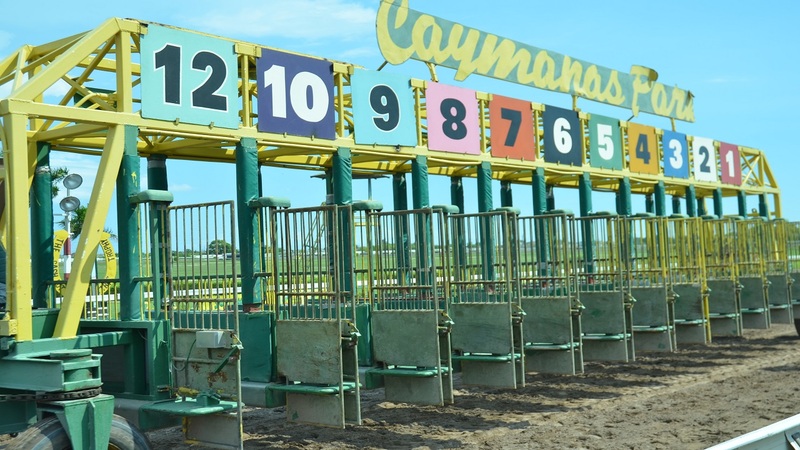 The Reggae Trophy runs off at 3:45 p.m. as the seventh of 10 races scheduled. First post is 12: 10 p.m.